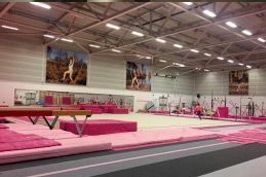 At the beginning of April the club were proud to send two of our staff, Kelly and Susan, down to Lilleshall National Sports Centre to the National Judging Course. The two ladies completed a five day intensive course alongside over 70 other judges covering all areas across the four pieces of women's artistic apparatus: vault, bars, beam and floor. Kelly and Susan had to then sit two exams on the final two days of the course, a theory exam and a practical exam. 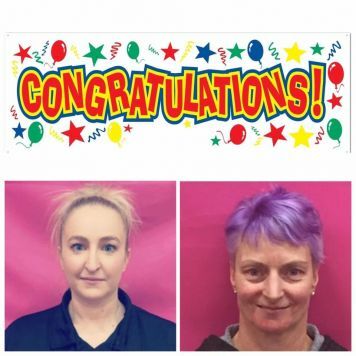 Both ladies passed the exams and the club are proud to announce that we now have two National Judges! Huge WELL DONE!